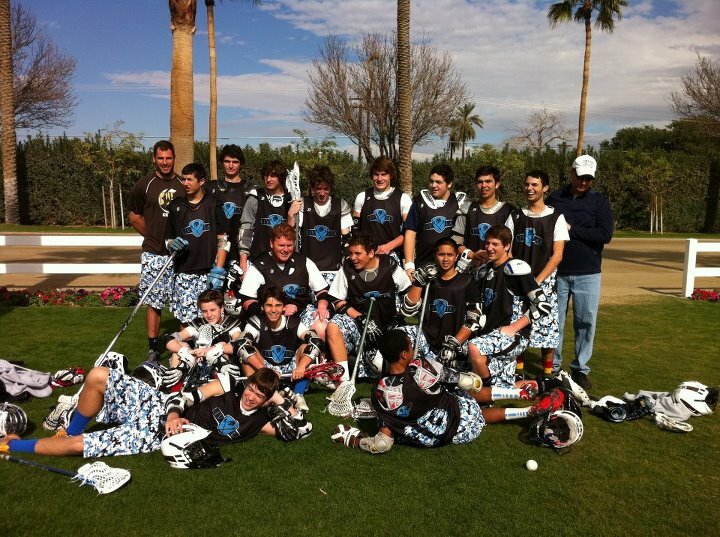 Liv Lax offers tournament play for Lacrosse players throughout the year. Due to the competitiveness and skill level at tournaments, Liv Lax Tournament Team selection is done on an invitation and/or try-out basis. Tournament Team players must possess an advanced skill level, high Lacrosse IQ, good understanding of their position and be able to compete at a varsity level. To express interest in consideration for a Tournament Team please contact Brock Livingston at livlax@hotmail.com. Check back often as Tournaments are frequently being added to schedule. Look for additional age groups to be added within the month!